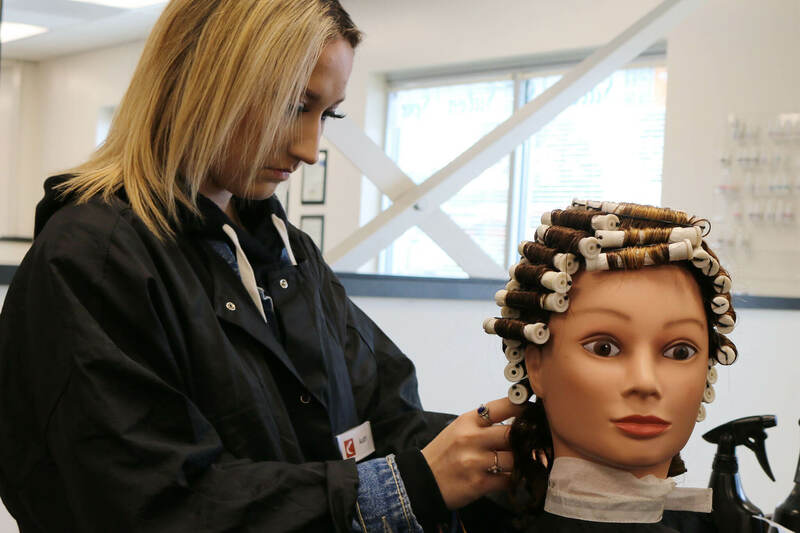 Students enrolled in Cosmetology learn the industry-relevant skills and knowledge necessary to pass the Oregon State Cosmetology Boards. 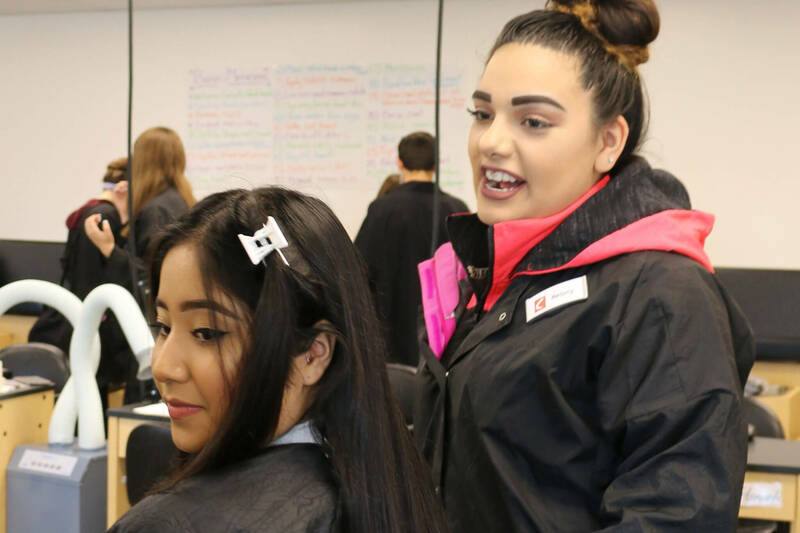 Students can work to obtain the hours and competency required in order to graduate high school as a licensed cosmetologist. 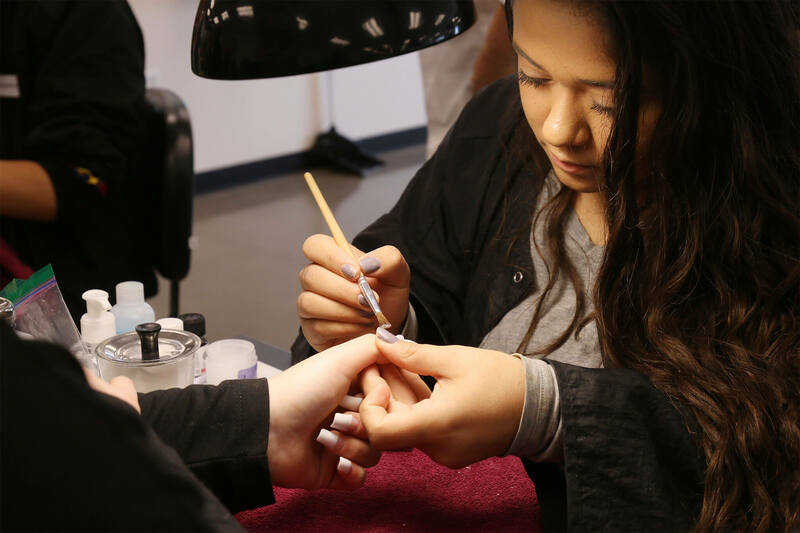 The learning environment is a fully operational salon, with state-of-the-art equipment, that is open to the public. 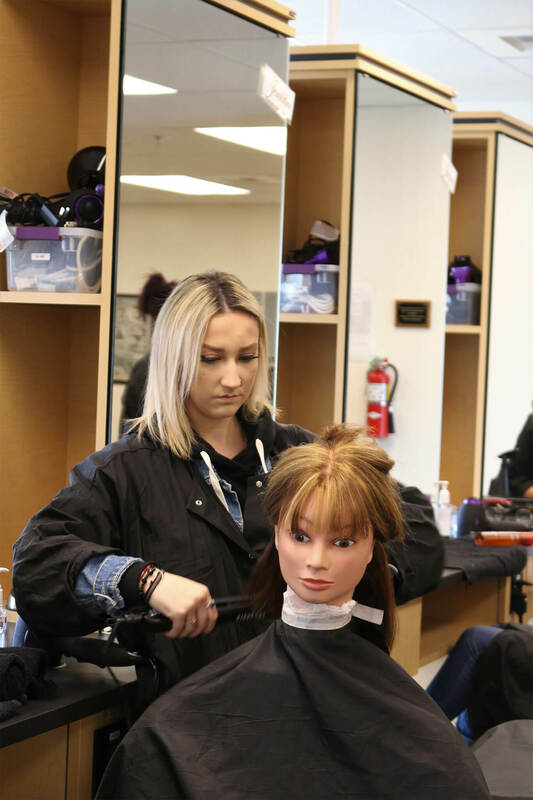 Cosmetology students graduate high school with a competitive advantage by integrating real-world skills with rigorous academic curriculum. 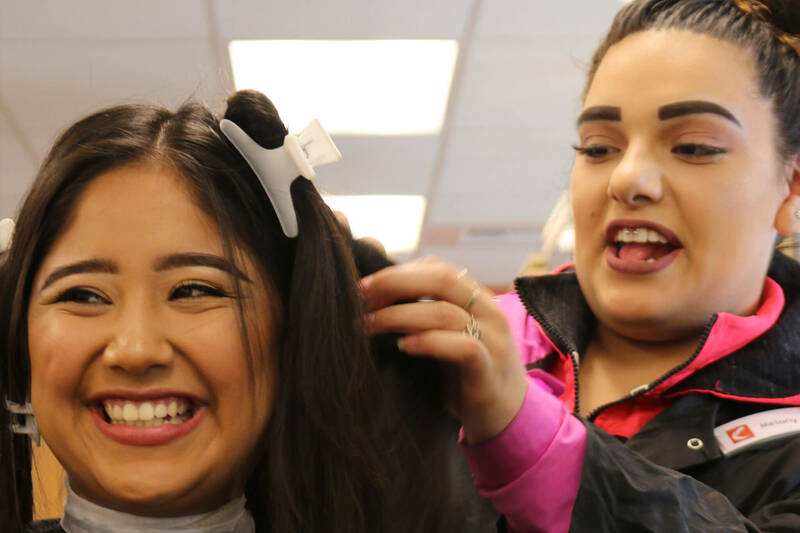 Students in the Cosmetology program learn contextualized science and English. Students receive coaching and resources to explore career options they may want to pursue directly out of the program or with continued education. Coupled with the experiences they have throughout this program, they graduate with a plan and the ability to adjust the plan throughout their career. With a foundation of industry-standard skills, rigorous science and English training and the ability to obtain licensure, our students are ready to pursue their dreams and goals.